Tiny home living is all about reducing waste. Whether that is getting rid of wasted space, ditching unneeded items, or reducing the number of resources you use, being in a tiny home goes hand in hand with being more efficient with everything. That efficiency makes tiny homes ideal candidates for solar panels and becoming more green. Not only will you reduce your carbon footprint, there are tons of extra benefits to you and your home that come with solar energy. 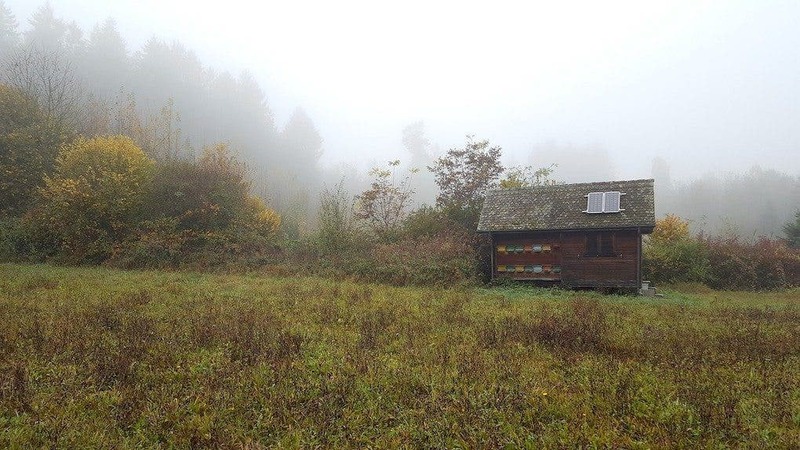 It’s likely that in your tiny home you’ve drastically lowered your electricity bill from more traditional housing, but how would you like to eliminate it entirely? Or at least get it down to a few dollars a month instead of what you currently pay? On normal sized homes, the right amount of solars panels positioned and installed correctly can wipe out an energy bill, so on a tiny home, it’s almost guaranteed. That’s extra money going into your savings. If you have it set-up properly, you could even earn money by selling some of your unused solar energy to the electric company, meaning you get paid, they don’t. This does require extra space and equipment, though, which might interfere with your tiny home setup. If your tiny home is mobile and you like to travel about, solar panels can get you off the grid, meaning you can get electricity anywhere the sun shines. You want to spend a month or two somewhere and then pack up and move? 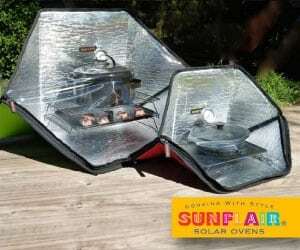 Solar panels give you the flexibility to do it without much hassle. It’s especially nice if you are living on somebody else’s property and don’t want to pay to get lines out to your home. Solar panels aren’t cheap, but they are a great investment for your home. 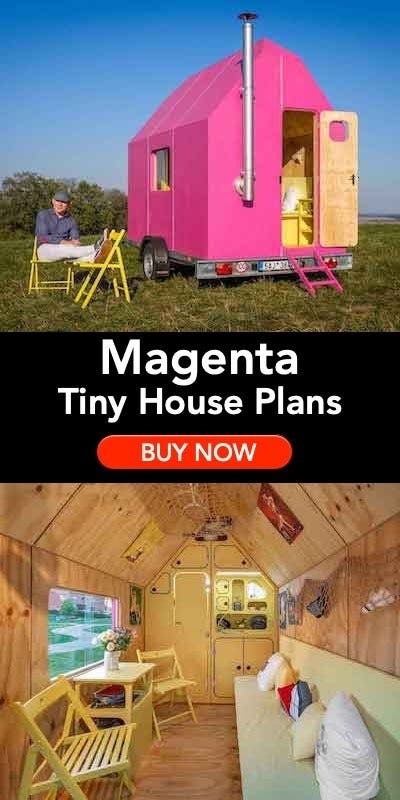 Not only do they lower your monthly bills, they increase the value of your tiny home in case you decide to sell it later. Solar energy has only grown in popularity over recent years as an affordable and practical way to produce green energy. Solar panels can add thousands of dollars in value to your home, making it a smart investment. 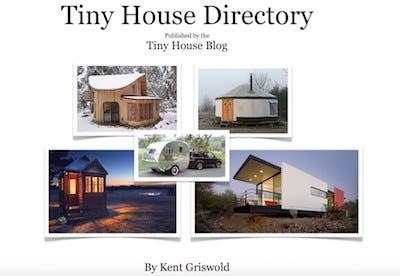 Those familiar with tiny home living know that with every choice made with the focus of being more efficient or self-sufficient comes with downsides. Going solar is no different. The biggest downside to solar is the initial cost. While it is a smart investment, you still have to be able to put down quite a bit of money, especially if you want to get entirely off city power. Likely, you’ll need multiple solar panels, a power inverter, a battery, and to pay for somebody to install it all. If you don’t have the money for it now, you could consider a home improvement loan, or wait and save up for it. Another downside to consider is how much space you’ll have to dedicate towards all of the parts of a solar energy system. The panels will be on the roof, meaning they won’t be taking up extra living space, but you will need to consider a power inverter, which, depending on your solar system, could be somewhat large. Another space filler is a battery, which could go on the outside or inside of the home. 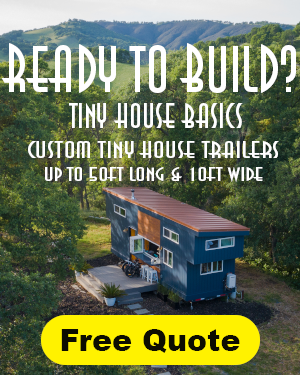 If your tiny home is especially small, you might have to sacrifice large chunks of space to different parts of a solar energy system. If you are planning on staying in your tiny home for a long time, solar panels could be a great choice, but in some instances, solar might not be the best option. Short-term tenants in a tiny home might not see a return on their investment if they buy solar panels then sell the home soon after. Another factor to consider is if your tiny home and location are even conducive to solar panels — if your home’s location is surrounded by trees and shade, you might not get enough sunlight to power the home. For example, if your home’s roof is extremely small, or already covered with other objects, you might not be able to install solar panels properly. For the most part, however, solar panels are a smart choice for many tiny home owners. 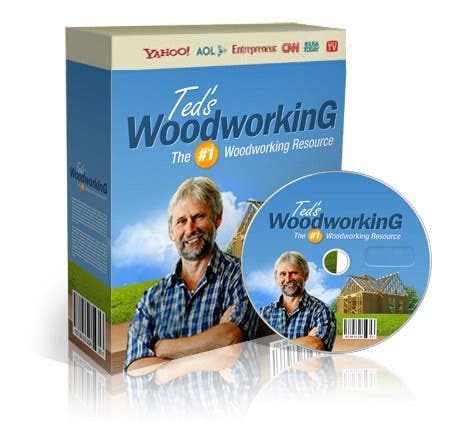 They’re great for lowering energy bills, becoming more self-sufficient, and living a greener lifestyle. If you do live a tiny home life and want to save money in the long run and help planet Earth, consider getting solar panels for your home. 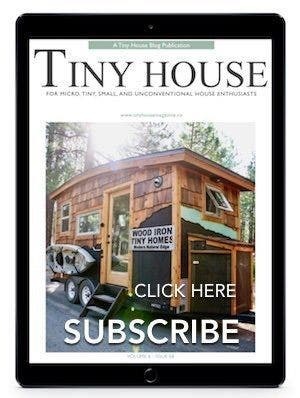 Are Tiny Houses Getting More Expensive?